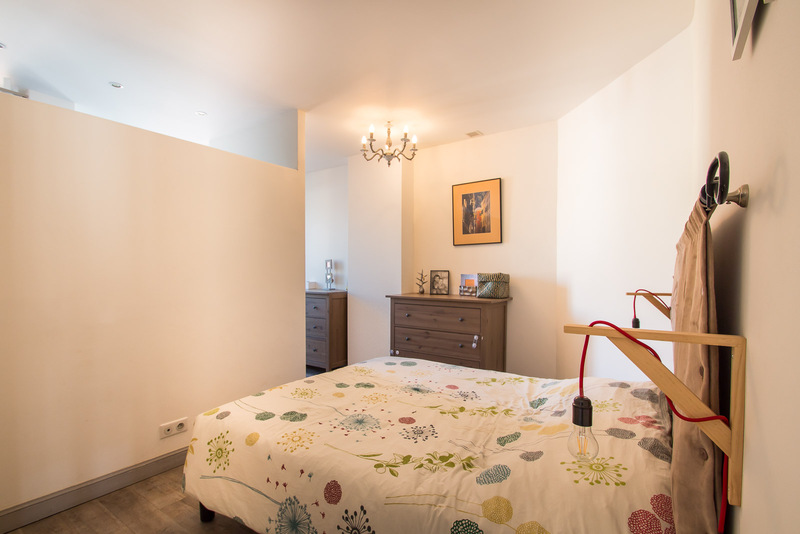 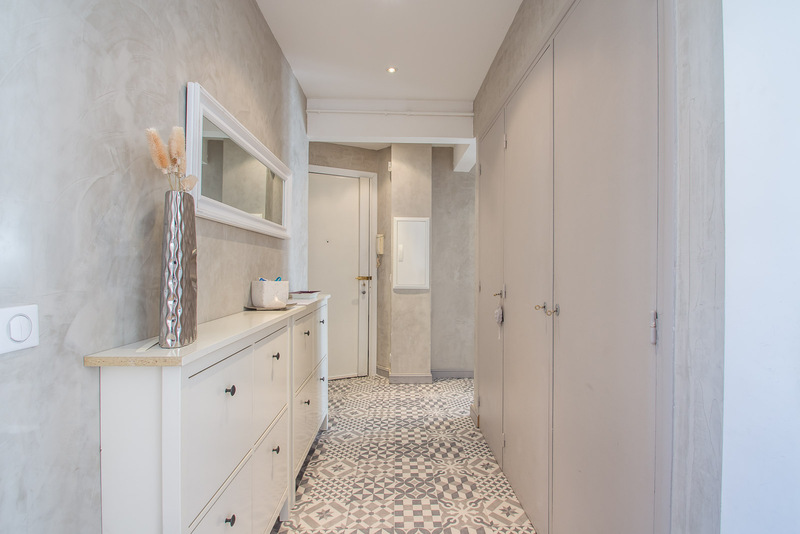 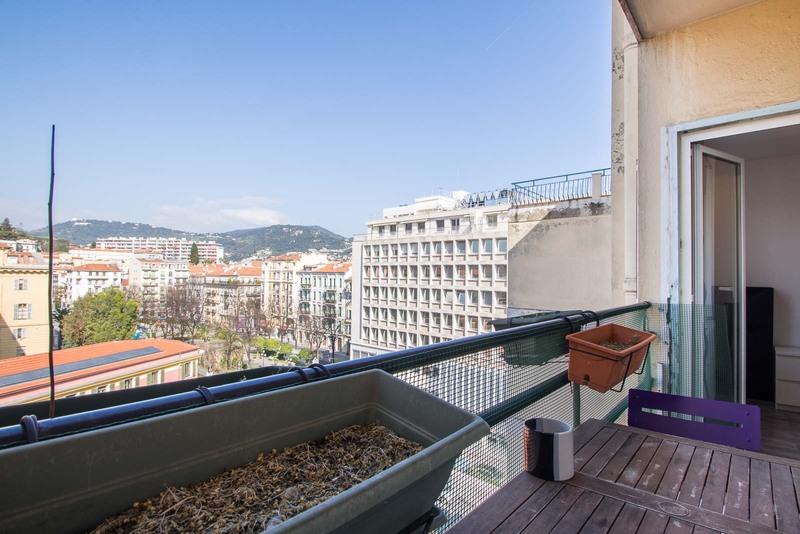 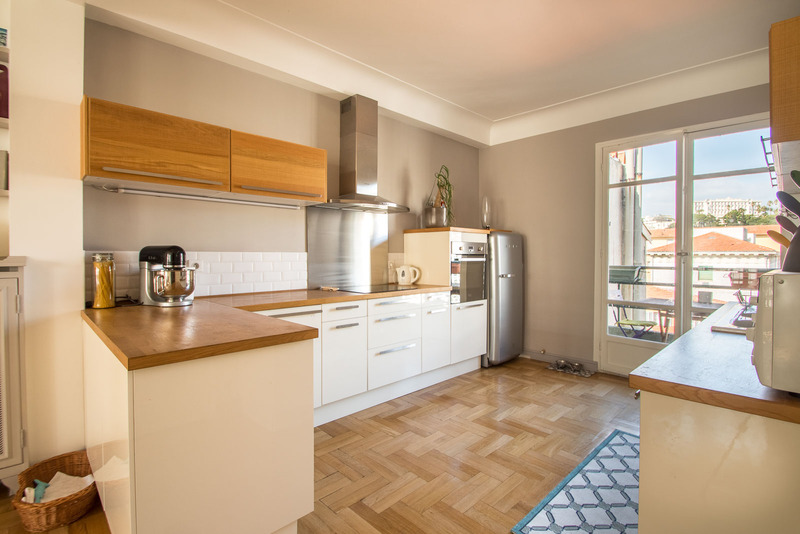 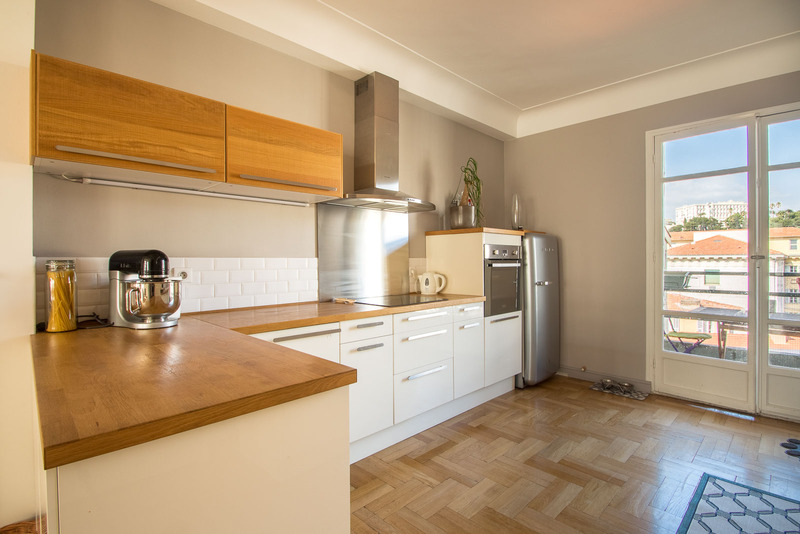 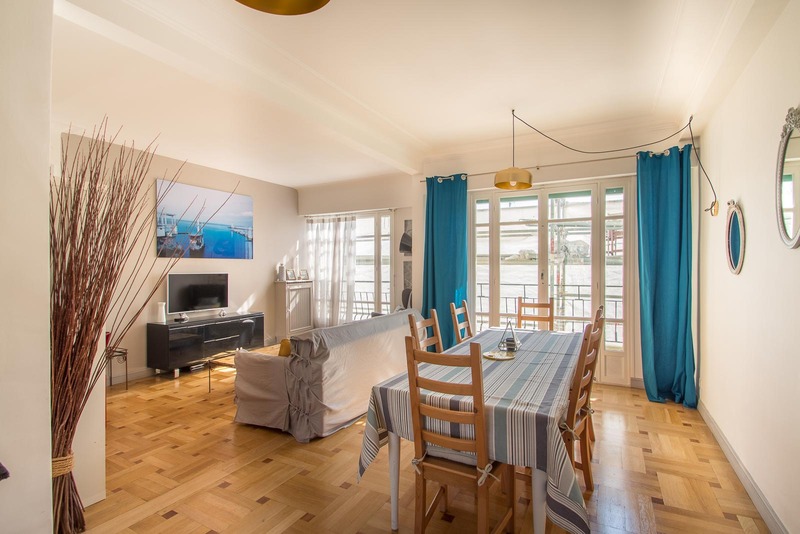 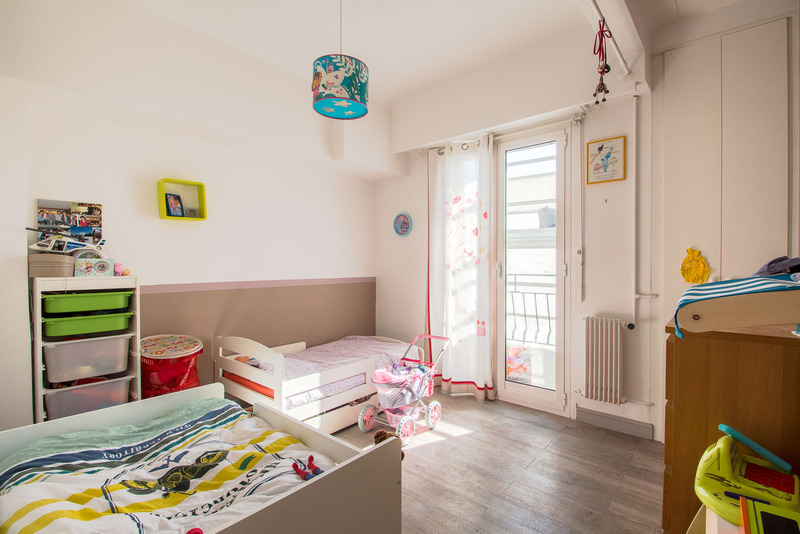 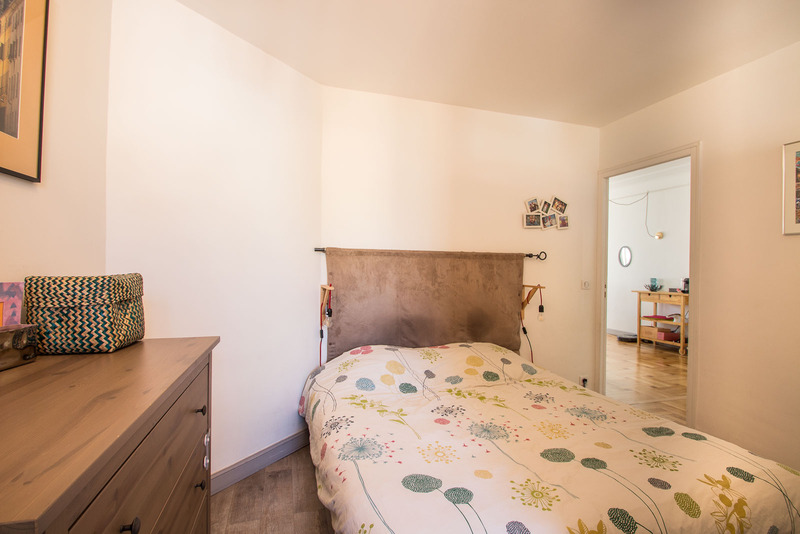 This spacious two bedroom recently renovated apartment on the top floor of an Art-Déco building, with high ceilings and parquet floors, an open kitchen and a new bathrooms. 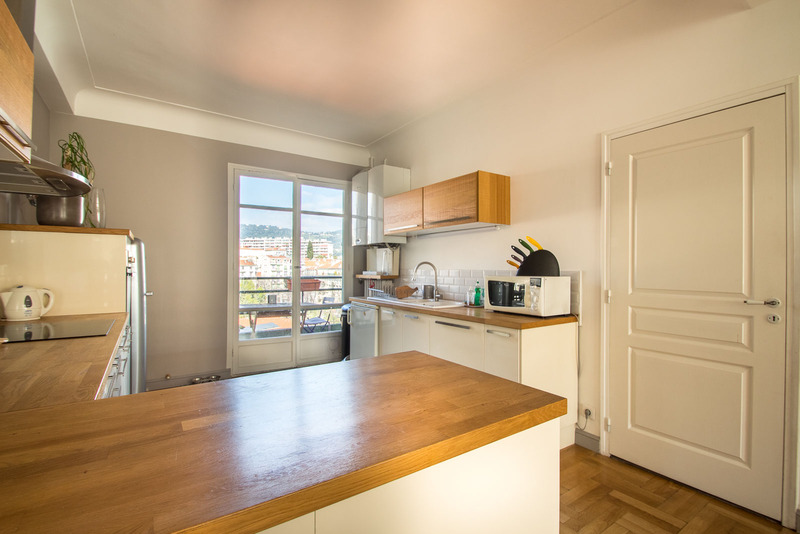 The living room, crossing North-South, of 50m ² with 2 balconies, is extremely Light. 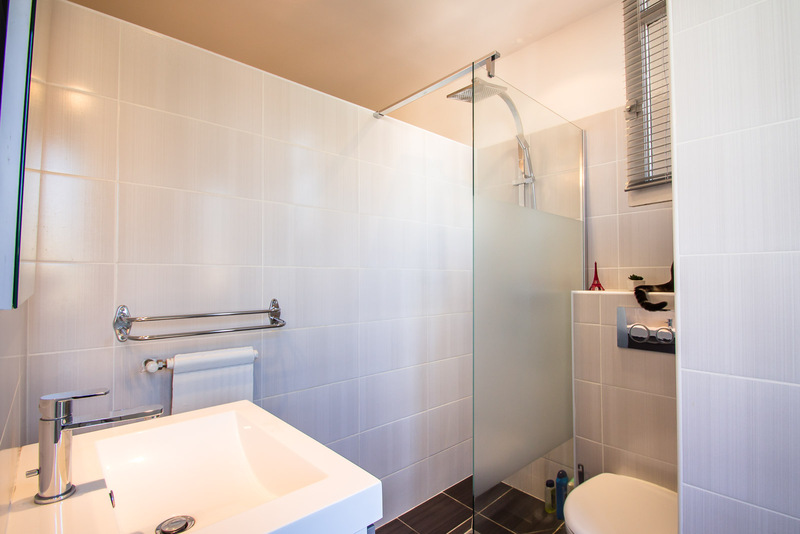 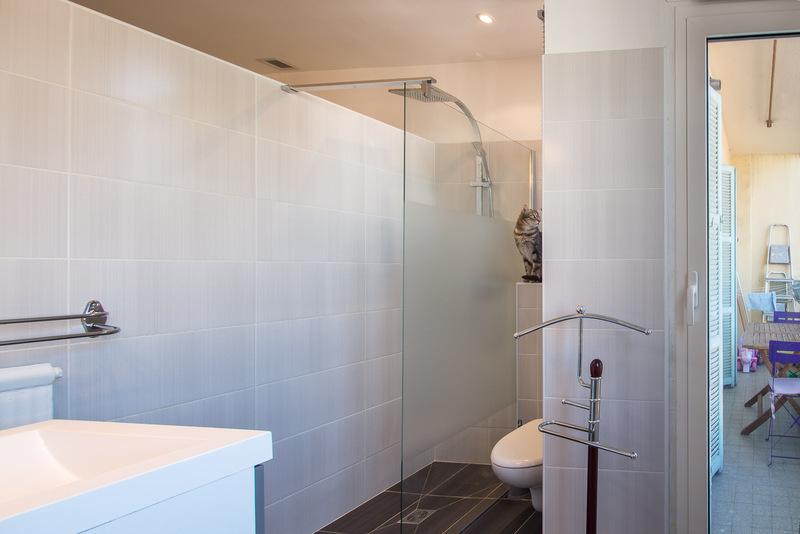 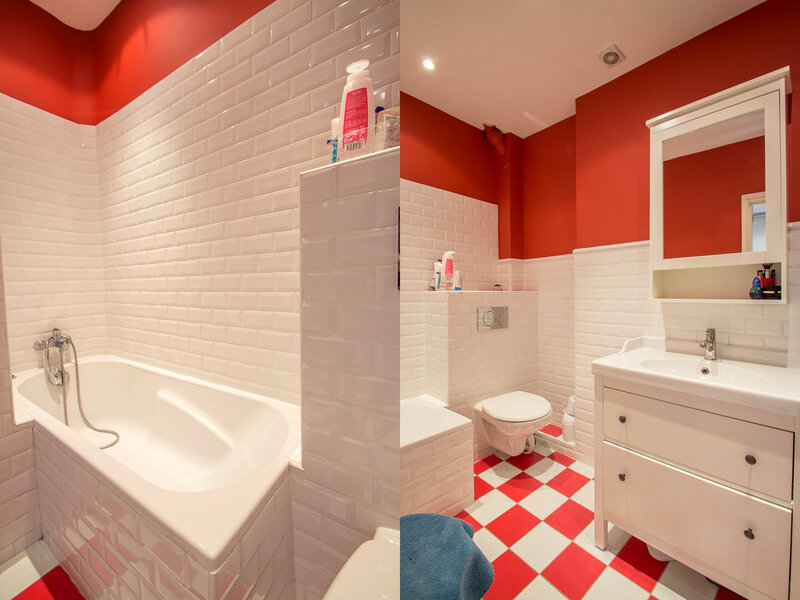 A master bedroom with its en-suite shower room, a second bedroom with a bathroom, lots of storage space. 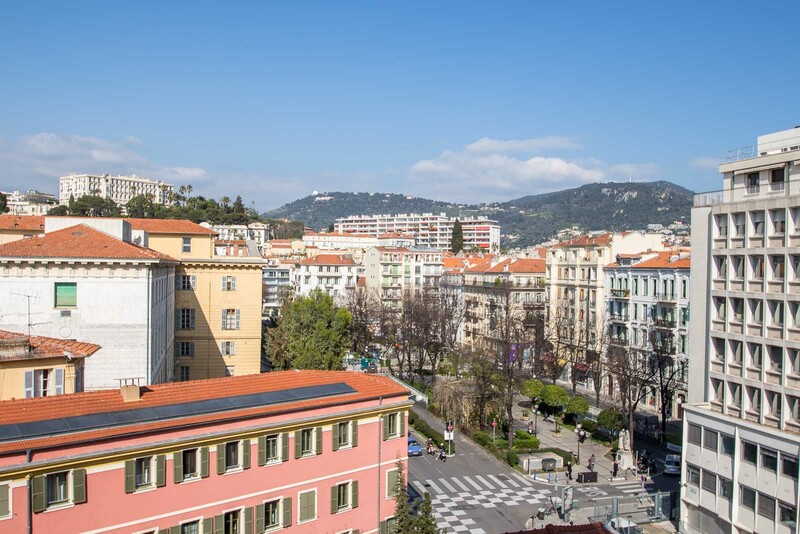 In the heart of Nice!